We are one of the leading yarn traders dealer agents based in Erode in tamil nadu in South india. We have close tie-ups with few of biggest cotton yarn manufacturers dearlers, traders in and around coimbatore, tirupur, erode in tamil nadu in south india thus making us one of the best yarn agents in India. Traders dealers agents for compact cotton yarn in wholesale made from the best cotton from India in our mills based in erode, Tirupur, in Coimbatore in tamil nadu in india. 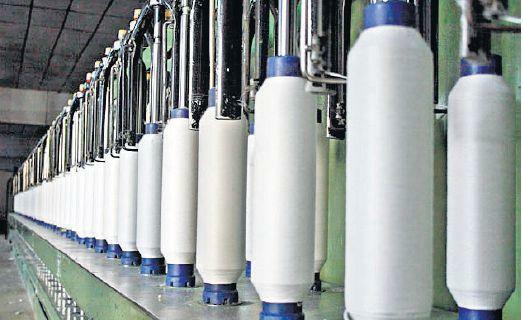 Wholesale agents for combed cotton yarn traders dealers based in tirupur in coimbatore. 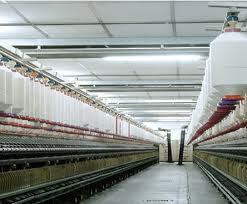 Our yarn mills manufacture combed yarn using latest machinery with the best cotton from India. 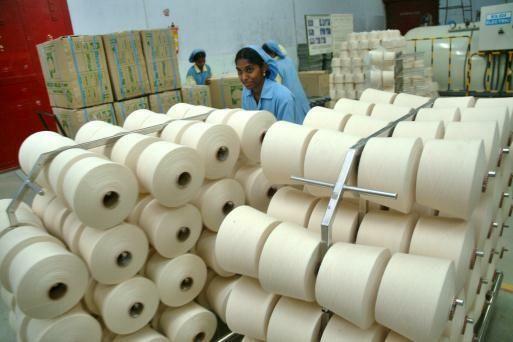 Our yarn mills located in coimbatore in tirupur can manufacture supply organic cotton yarn with GOTS Certificate. As their yarn agents we will be able to provide with the best price. 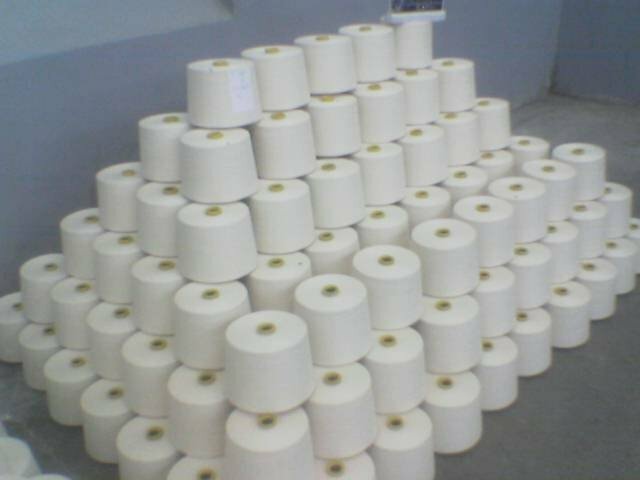 Traders dealers agents for yarn mills producing 100 polyester yarn. 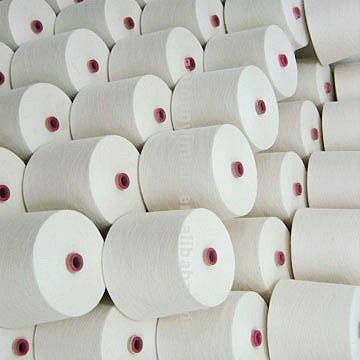 Our yarn mills produce polyester yarn at the best price and quality. Wholesale dealers traders based in pallipalayam with connections from polyester cotton yarn manufacturers suppliers at the best price and quality. 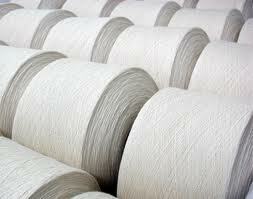 Our viscose yarn manufacturers suppliers can manufacture the best yarn available in erdde, india. As their agent we will give you best price and quality. 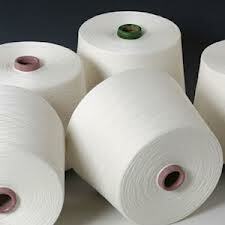 Our yarn manufacturing supplying mills can also manufacture all combinations of poly viscose yarn. 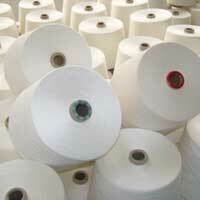 As their yarn agents in erode, India we will provide you the best price. 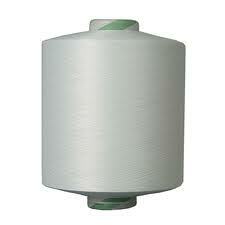 Traders dealers of modal yarn manufacturer supplying mill based in pallipalayam near erode in India. Wholesale trader dealers agents for all kinds of knitting hosiery yarn based in erode near tirupur, coimbatore in India.